Flown in especially from Madame Tussauds Singapore, renowned Telugu superstar Mahesh Babu unveiled his wax figure in his prestigious AMB Cinemas in Hyderabad yesterday. 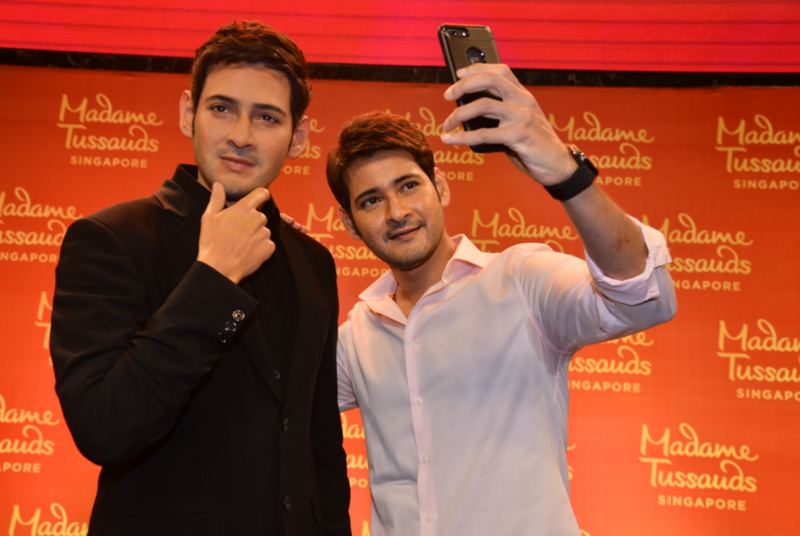 Mahesh is Madame Tussauds Singapore’s first Tollywood figure and the second Telugu star with a wax model. "I can’t wait to share my statue with everyone and hope my fans who visit Madame Tussauds Singapore will also take more snapshots with me," said Mahesh Babu. With over two decades of experience in Telugu cinema, the award-winning actor is highly regarded as one of the finest actors of Indian cinema and he received a number of accolades for his cinematic contributions on screen. He will be seen in his 25th film, Maharshi, opposite Pooja Hegde, in the near future. 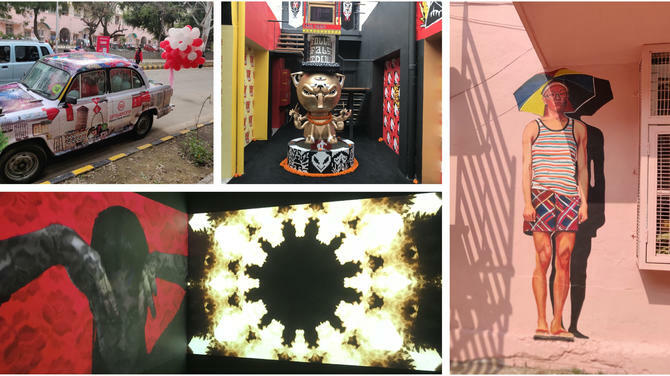 The launch was shared with over 300 guests, including Mahesh’s wife Namrata Shirodkar and kids Gautham and Sitara, and 200 fans who got to take selfies with the wax figure. This was the first time ever that Madame Tussauds organised an event outside its studio in Singapore. “We are honoured to share this special moment with Mahesh because it is an important milestone to finally add a Tollywood superstar to our attraction. 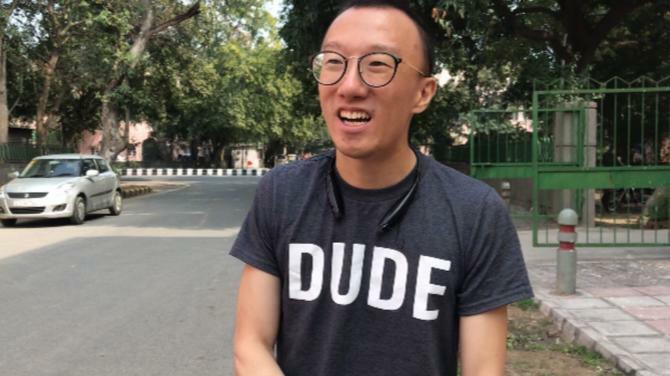 Indian tourists always see us as a must-see attraction in Singapore and our goal is to represent the best of Indian cinema,” said Alex Ward, General Manager of Madame Tussauds Singapore. Mahesh’s wax figure is a fitting new addition to the International Indian Film Academy (IIFA) Awards Experience at Madame Tussauds Singapore, joining other Indian stars like Amitabh Bachchan, Shah Rukh Khan, Kajol, Aishwarya Rai, Madhuri Dixit, Kareena Kapoor, Anushka Sharma and many more in this interactive zone. 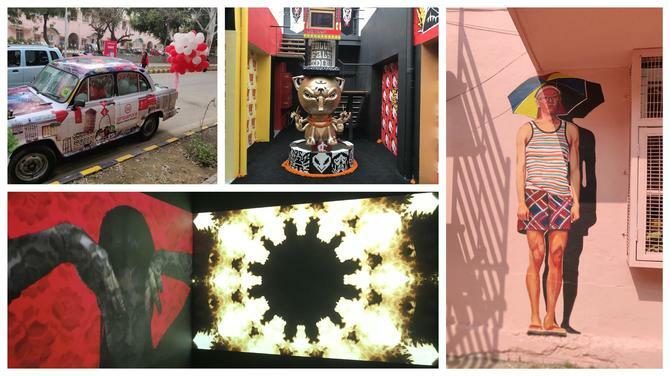 During the launch, they also revealed their upcoming new zone, the Ultimate Film Star Experience. The event was also supported by the Singapore Tourism Board (STB). 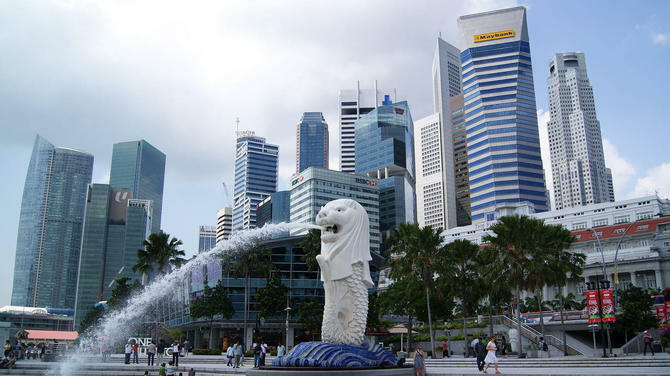 “Indian cinema has had a long history with Singapore as a filming location that can be traced back to 1960s. 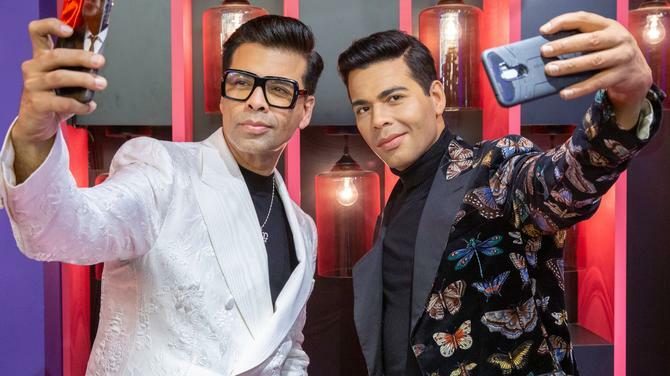 We feel excited as well as honoured to host some great figures from the Indian cinema in Madame Tussauds Singapore, which is gaining its popularity as an attraction in the city especially among our Indian travellers,” said Adrian Kong, Area Director of Mumbai, STB.